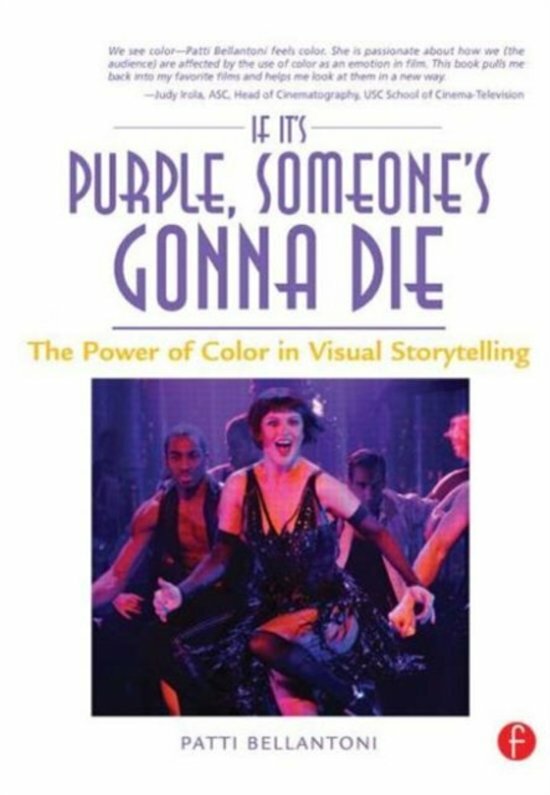 If It's Purple, Someone's Gonna Die is a must-read book for all film students, film professionals, and others interested in filmmaking. 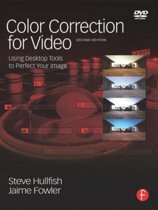 This enlightening book guides filmmakers toward making the right color selections for their films, and helps movie buffs understand why they feel the way they do while watching movies that incorporate certain colors. 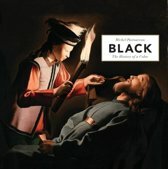 Guided by her twenty-five years of research on the effects of color on behavior, Bellantoni has grouped more than 60 films under the spheres of influence of six major colors, each of which triggers very specific emotional states. 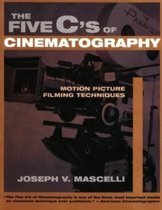 For example, the author explains that films with a dominant red influence have themes and characters that are powerful, lusty, defiant, anxious, angry, or romantic and discusses specific films as examples. 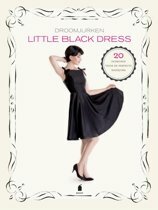 She explores each film, describing how, why, and where a color influences emotions, both in the characters on screen and in the audience. Each color section begins with an illustrated Home Page that includes examples, anecdotes, and tips for using or avoiding that particular color. 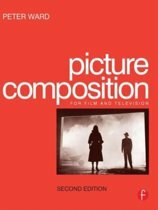 Conversations with the author's colleagues - including award-winning production designers Henry Bumstead (Unforgiven) and Wynn Thomas (Malcolm X) and renowned cinematographers Roger Deakins (The Shawshank Redemption) and Edward Lachman (Far From Heaven) - reveal how color is often used to communicate what is not said. Bellantoni uses her research and experience to demonstrate how powerful color can be and to increase readers awareness of the colors around us and how they make us feel, act, and react. Learn how your choice of color can influence an audience's moods, attitudes, reactions, and interpretations of your movie's plot. See your favorite films in a new light as the author points out important uses of color, both instinctive and intentional. 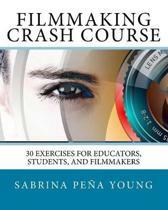 Learn how to make good color choices, in your film and in your world.